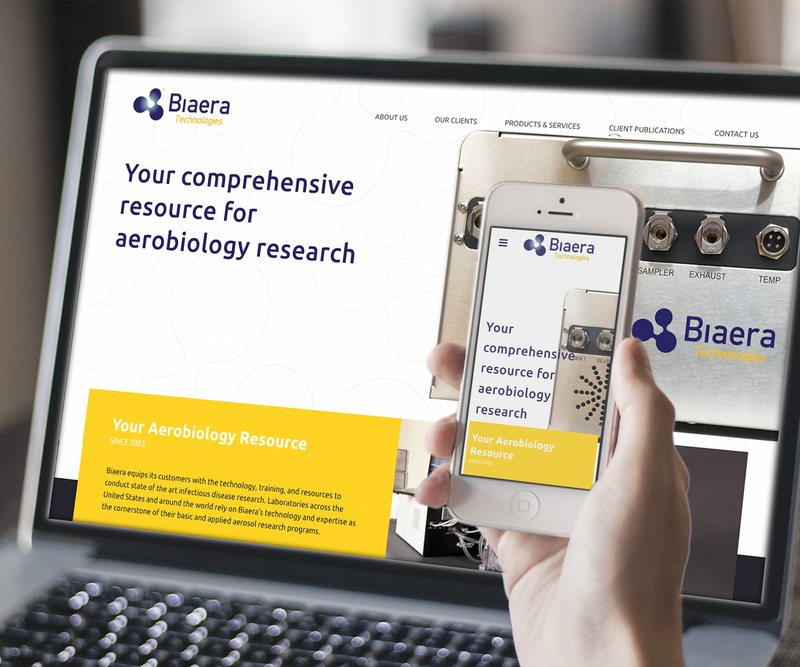 Welcome to the new website for Biaera Technologies! Developed in partnership with Worx Graphic Design of Hagerstown, Maryland, this new site is designed as a resource for both new and existing customers. We hope the updated design and content helps you to learn about who we are, what we do, and what our customers have achieved with our technology. Please contact us with any questions about the new page and certainly let us know if we can help you build or expand your aerobiology program. We look forward to hearing from you!